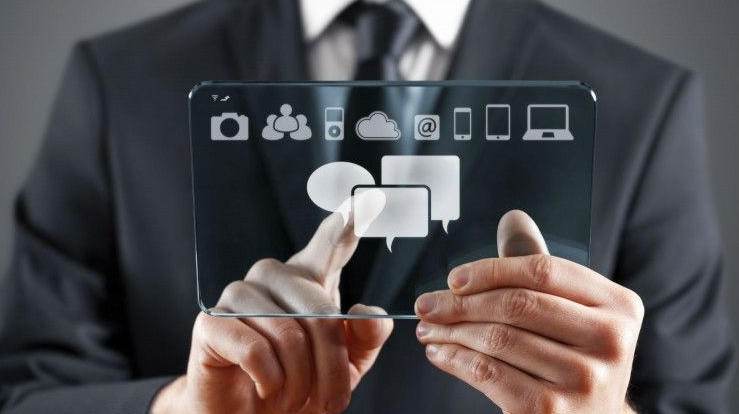 What UX tools that you have used to materialize and communicate your design ideas? Which is the best one for prototyping, wireframing, information architecture, user testing or just managing your activities? Most of us prefer those tools that are inexpensive and don’t require installation plus give a good user experience while projecting experiences for others. Finding the best can be exhausting as there are vast number of prototyping tools on the market. Below, I have listed my favorite desktop-based prototyping tools that will support you in the whole product development process. 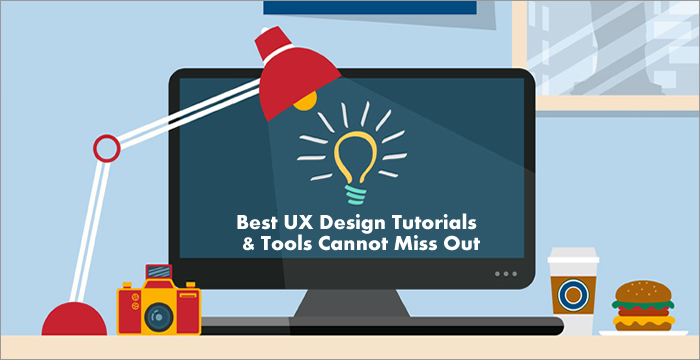 Meanwhile, you will get a better understanding of UX by spending a few minutes on viewing those complied UX tutorials and resources in the following. * Axure - The most complete prototyping and wireframing software for designers to create, test and share design works. It’s the best fit for seasoned users who need to build sophisticated interactions and prototypes. * Justinmind - A robust tool to make high-fidelity mockups and wireframes. It’s very much a full-featured prototyping environment, but requires a steep learning curve especially for first-time users. * Mockplus - A rapid and feature-rich UX design tool with ready-made widgets and 3000+ vector icons. The fully visualized interaction and comprehensive way of prototype preview make this tool a rising star in the fierce competition of prototyping tools. * Origami - This is a free tool that is not mobile design-centric, but also supports simulation features, such as Facetime camera and text input. One drawback is it doesn’t allow your design team to comment on the project. * OmniGraffle - It’s a tool to make eye-popping graphic documents with high efficiency, by getting lines connected to shapes even they have moved. There are many extensive options, like inspectors, templates, stencils and so on. * Principle - This tool makes it easy to design interactive and animated user interface - a timeline interface - allowing designers to express experiences by using motion. 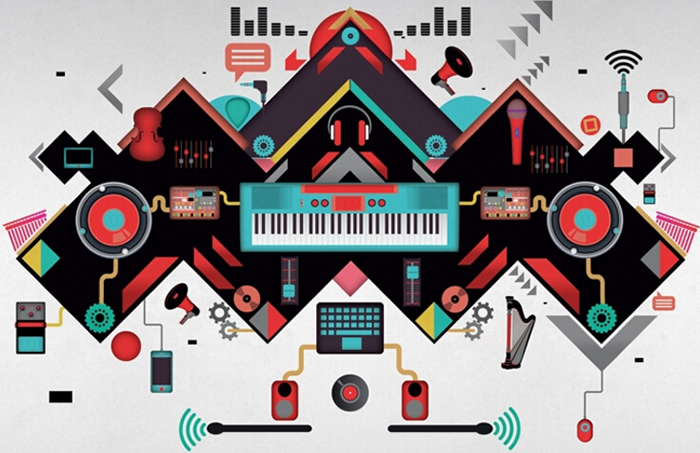 * Adobe Experience Design - Previously known as Project Comet, this tool is purpose-built for UX design. It enables users to work with other Abode tools like Photoshop and Illustrator, but includes small toolsets and no collaboration support. * Balsamiq - Developed by a group of passionate individuals, this tool provides the same feel and look as sketching with pencil, It’s known for its simplicity but doesn’t support interaction nor advanced features. Nicolas Demange, a software engineer and FLEX expert at Thomson Reuters, gives a pretty simple yet comprehensive tutorial on what sets UX from UI. This presentation can help you access skills and apply for a job. 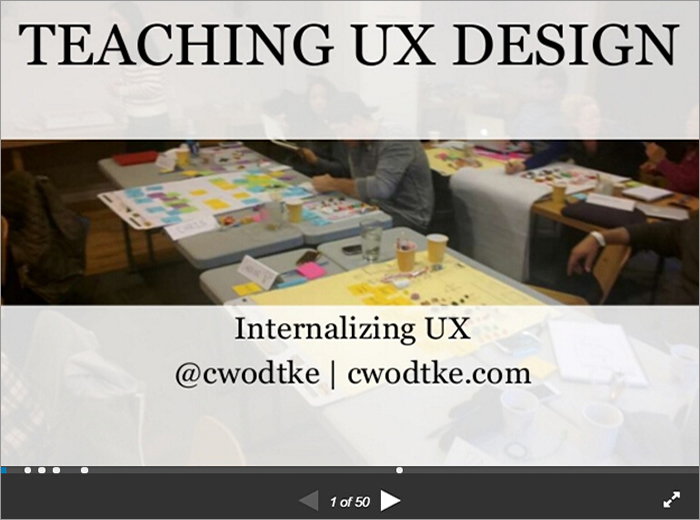 Teaching UX design can be a tedious task, but this SlideShare by Christina Wodtke will demonstrate it’s not complicated to share your knowledge. It offers exercise design, student’s inclination as well as the way the day is assumed to be designed. 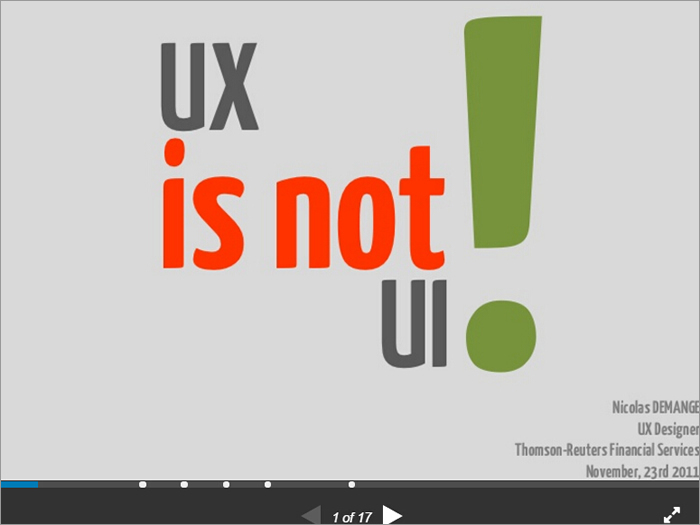 If you are afraid of sharing UX knowledge in front of the new ones, then you can seriously look into this presentation. This video tutorial will be interesting for anyone who wants to learn the basics of web design. 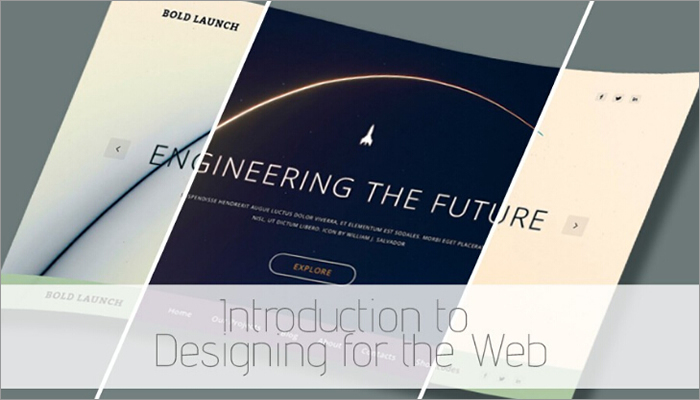 From this educational course, we will learn exactly what good web design is and how to become experts one day. 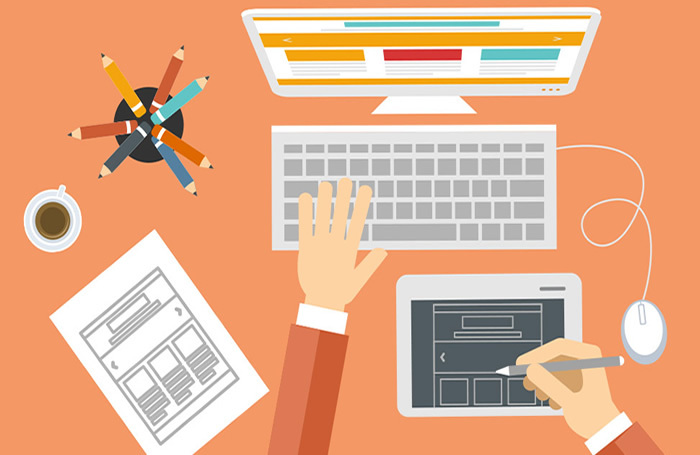 A number of techniques, such as typography, color, imagery, branding, color, layout, calls to action and many other principles will be useful in designing professional websites. If you are a serious web designer, then you are more likely to deliver the best experience to users from every possible way. 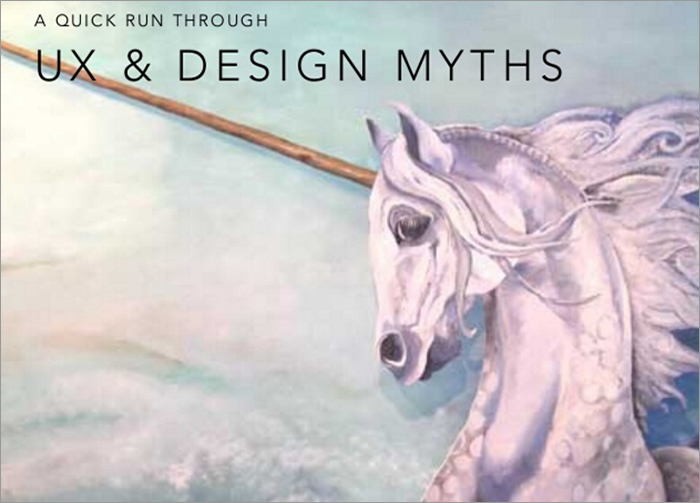 However, there are so many myths that professional UX designers should know about to work with high efficiency. And this presentation will get to your point. This is the TED talk by Don Norman who is the author of the Design of Everyday Things. 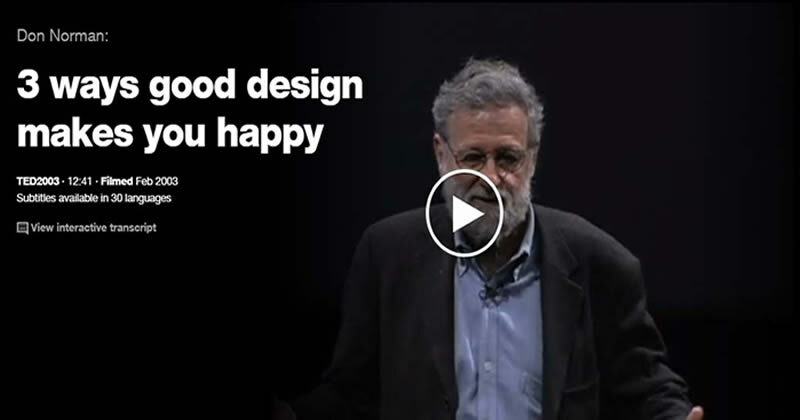 In this video, he talks about how reflective, behavioral and visual design will affect to our emotions. The most successful design can definitely touch people’s emotions. If you are an entrepreneur with limited knowledge and insight of web design process, then this is meant for you. 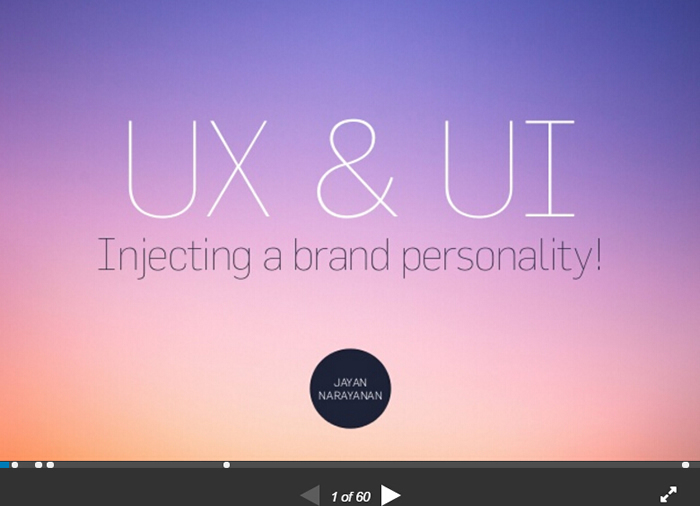 From this SlideShare, Jayan has managed to explain the UI and UX concepts as well as their potential impact on brand experience. Interactive design is an essential part of the UX design process, and this tutorial gives the step-by-step guide and screenshots on how to make rapid prototyping using three popular tools - Axure, Mockplus and Justinmind. It mainly covers two parts: Interaction Settings and Practice of Interaction Design, making UX concepts and good practices more readable and understandable. Last but no the least, you should not miss this presentation of Géraud de Laval, especially when you are still unsure about the future career path. An interesting point of this tutorial is the author discuss the complex UX concept by simply comparing to a car. There are no bad cars after all, and this is all dependent on the users. 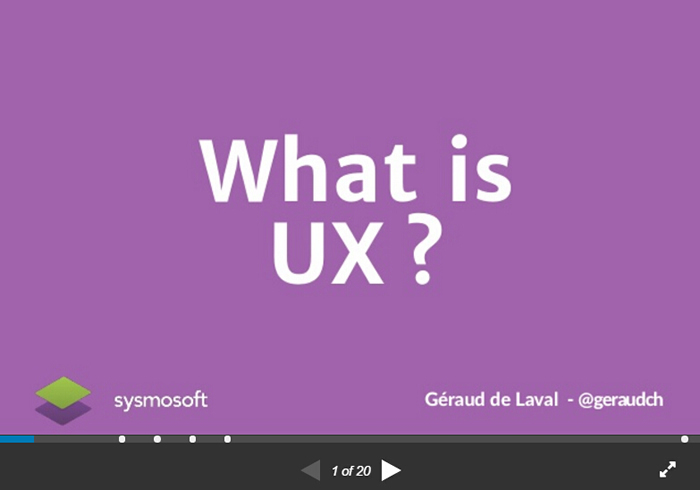 User experience (or UX) is something necessary for a good design, be website, mobile or app. A right tool can often be the first step to produce an awesome product, and reading UX/UI design tutorials could be a source of our inspiration in daily life, Hope you can benefit from this post and please comment below if you have any opinions or thoughts to share with me.